I love Tamilian food. I love it, so much so, it made my family believe, I will come home with a Tamilian groom some day. The feeling of bringing home a T groom was so strong, when I left home for studies to TN. Contrary to my family's belief, I brought home Anglo Groom. It was a real surprise for my family and quite a bit of relief knowing that I am still in their circle of dining, eating beef, duck and pork. As it turned out my groom is a big meat eater, everyone lavishly poured their love in the form of non veg feasts, and the result - he craved for something vegetarian. We decided to walk the wedding aisle after bonding over some hot teas, pongals, and uzhunnu vadas. 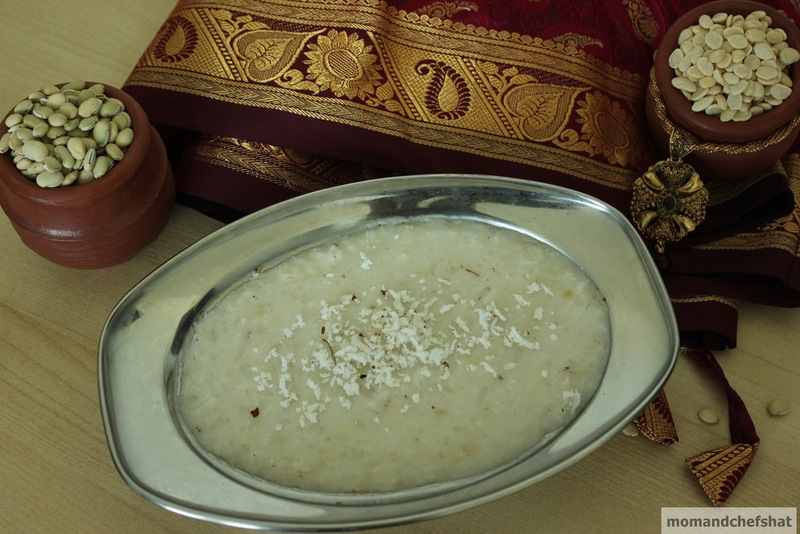 Pongal being favorite of Loyd and uzhunnu vada being mine. Pretty much like everyone job and moving on to greener pastures played a havoc on our tastebuds. Food memories which we carried to the aisle didn't stay with us and it was almost wiped out from our memory. Bringing home a newborn can work wonders. Truly it is magical! When you are wholeheartedly embracing junk, you are also scouring through hundreds of healthy toddler recipes, and thinking about 101 ways to feed it to your baby. 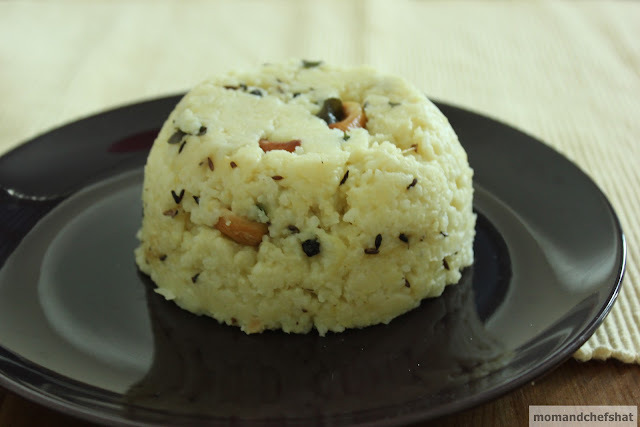 Rice, dal with ghee being one of the first solid foods for babies and the easiness with which it can be converted to Pongal with a tadka of pepper, cumin, and curry leaves made Pongal, a regular in our house. 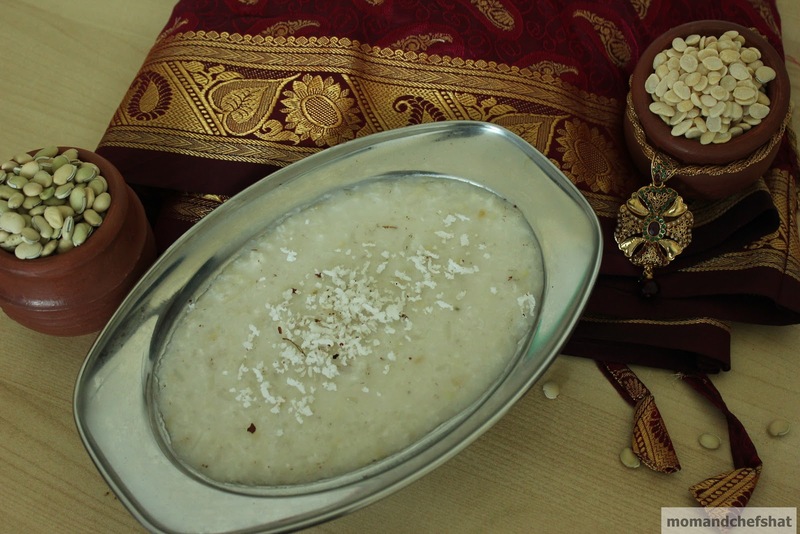 Pongal is nothing but a beautiful mess of rice and mung dal with a peppery cuminy undertone. 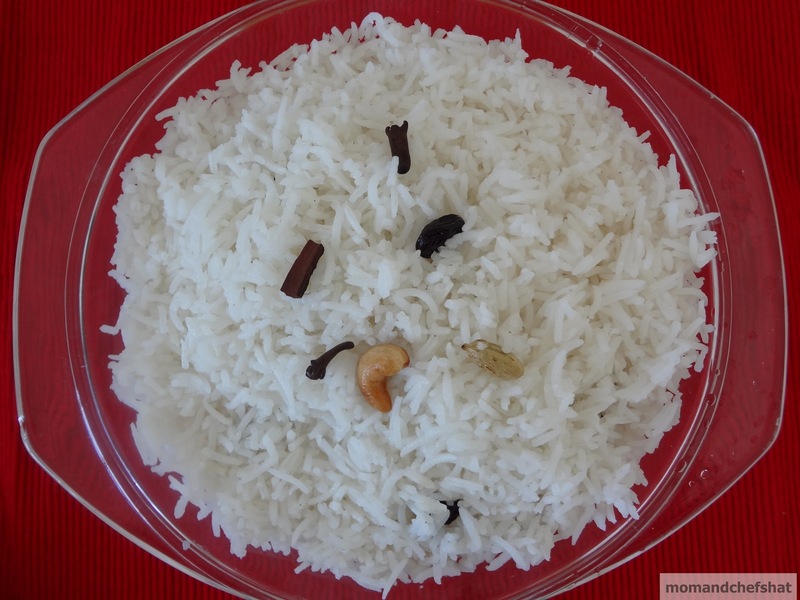 Khichri in South Indian form. Hah! How Abbey loves it and calls it Pongal balls – She almost made it look like cocktail balls. Anyone out there looking for Ayurvedic experience in eating? 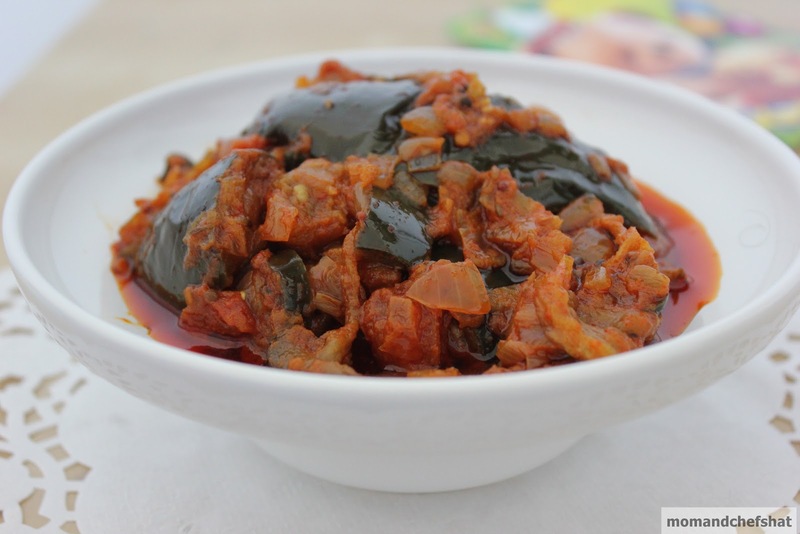 Cook this beautiful mess, you won’t be tired of it with dollops of ghee (Aw! Not for weightwatchers). Highly prescribed by Ayurveda and most famous among Ayurvedic retreat centres, it has gained popularity already. Pressure cook rice and moong dal in 3 1/2 cups of water. Once it is done, release the pressure and open the pressure cooker. 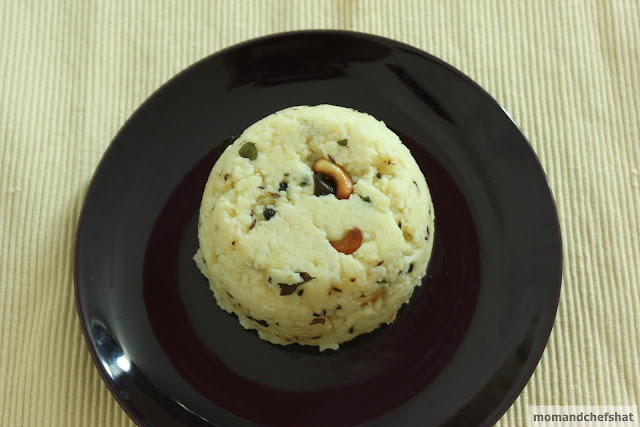 Mash the rice and dal to your liking (you can leave the rice and dal as it is, if you are not looking for a mashed dal and rice mixture). Heat ghee in a pan, add cashewnuts. Fry it. Remove it from the pan. Keep it aside. Now to the remaining ghee, add peppercorns, cumin seeds, and curry leaves. Add this to the mashed rice dal mixture. Add cashewnuts as well. Mix well. Ideally served with sambar, chutney, gotsu. Do you go nuts on Coconut? If you are one, then this is a real treat for you. Enjoy! Dry red chillies - 9 Nos. Cook rice in 6 cups of water. Keep it aside. Heat oil in a pan, crackle mustard seeds, urad dal, and chana dal. Fry till it gets a golden brown color. Add cashews, red chillies, curry leaves, and asafoetida. Fry for a minute. 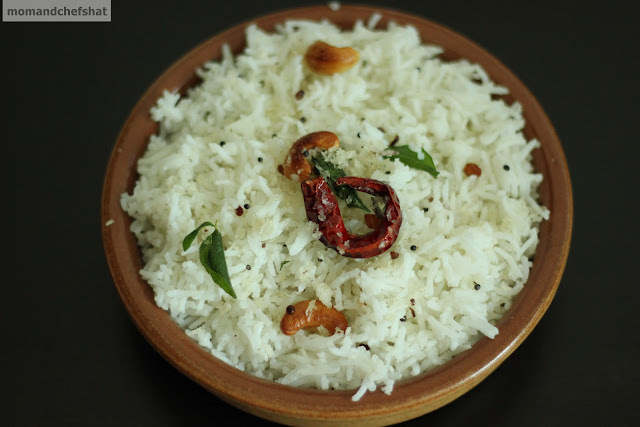 Add grated coconut and fry for 1-2 minutes. Now add the rice and mix them well. Let the rice heat through. Serve rice with curries of your choice. I love a fair portion of my starchy bites in the morning. You can see my love for the same here and here. Vishu Kanji is a new addition to my family, although Vishu Katta aka Pachoru is loved by everyone. The festive occasion started with a breakfast Kanji. The morning was not really about Kanji. 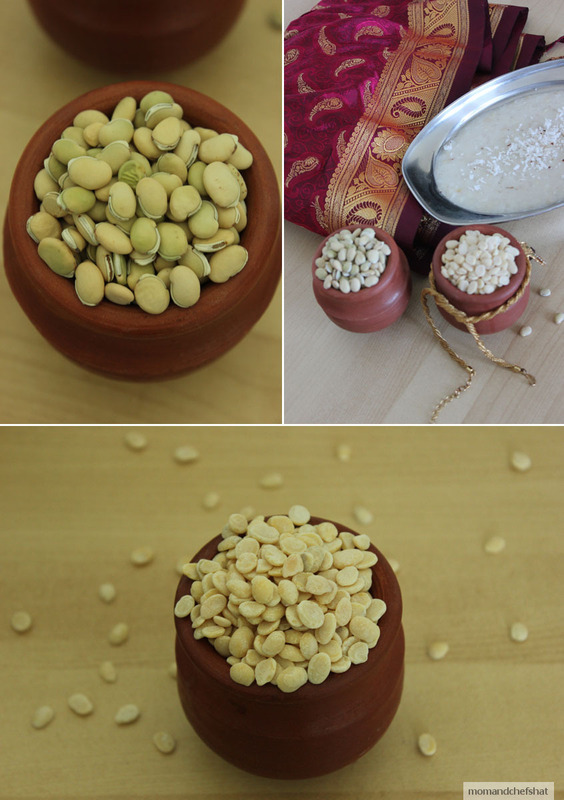 It was all about the preparations that went into my bowl of Kanji to be photographed, cleaning the mutkas, filling it up with dals. If last Christmas I was on a hunt for orange peels, the day before Vishu like a maniac I was on a hunt for Val dal. Luckily it was a success as I returned with 2 packets of same. I am definitely a person who finds solace in search of cooking ingredients. My overstocked pantry says it all. So what about the determined Moms who is working on my serious condition. Good news is that half of my kitchen is clean except for the baking goodies being untouched for the fear of my in-laws’ high glycemic levels. Dry roast dal on a stove top. Using a blender, crush roasted dal and reduce them to coarse grainy bits (Don't powder them). Keep them aside. Wash rose matta rice. 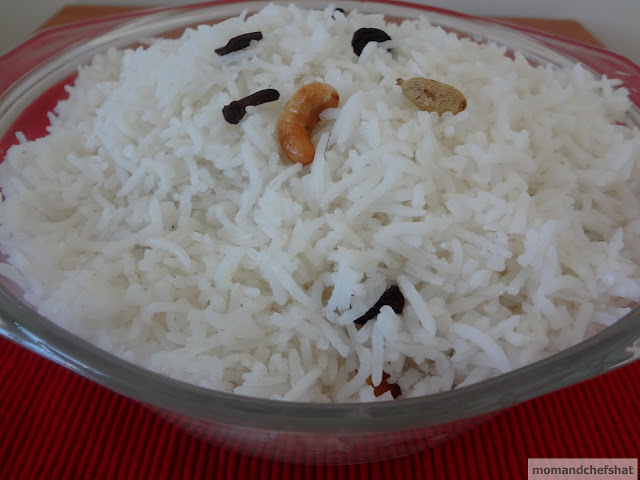 Pressure cook rose matta rice. 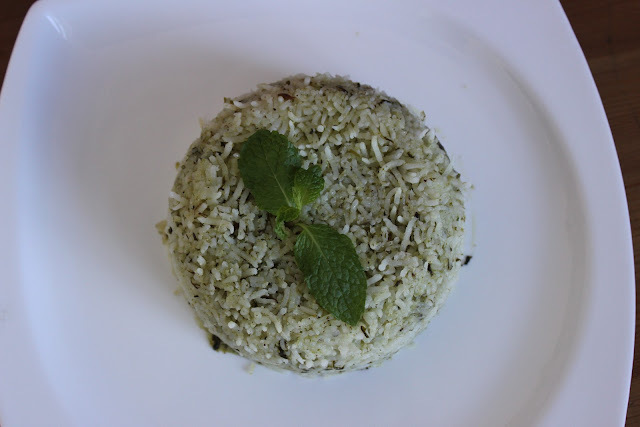 When the rice is more than half cooked, add the raw rice and crushed dal and cook them. Open the pressure cooker when it is all cooked and reaches a porridge consistency. Now add thin coconut milk and boil them well. Now add thick coconut milk and switch off the stove. 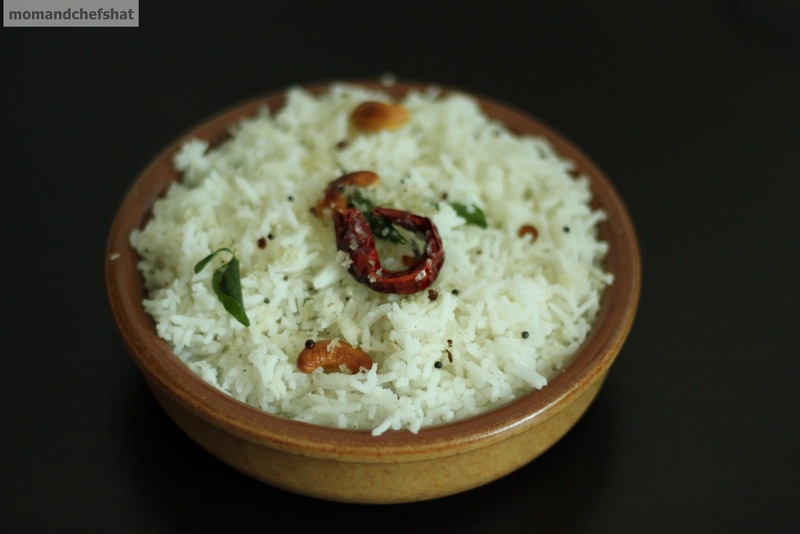 Serve with grated coconut. It is good to go with aviyal and thoran. Vishu Kanji is very tasty, can be had its own as a stand alone dish. Alternatively, cook rose matta rice and raw rice separately. 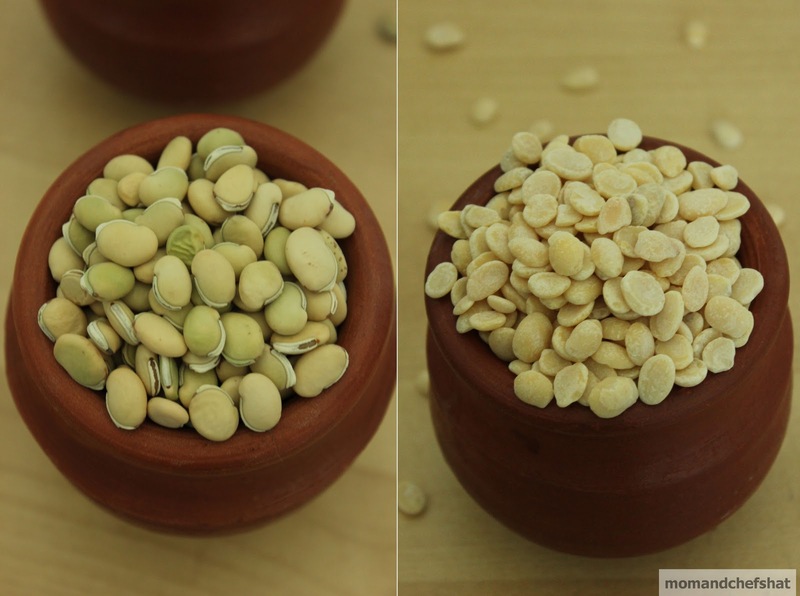 Cook crushed dals with water. When everything is cooked, combine both rice and crushed dals. Add thin coconut milk and give it a nice boil. Now add thick coconut milk just before it starts to boil. Serve this with grated coconut. I highly recommend Kanji to all Moms out there with hyperactive kids to get going without fear of weighing scales moving faster. This ghee rice is good to go with my Chicken Nawabi. Boil rice along with salt. Keep the cooked rice aside. Heat ghee in a kadai, saute cinnamon sticks, cardamom, cloves, cashewnuts, and raisins. Now add the cooked rice to this slowly (don't stir much or else you will end up with broken rice). 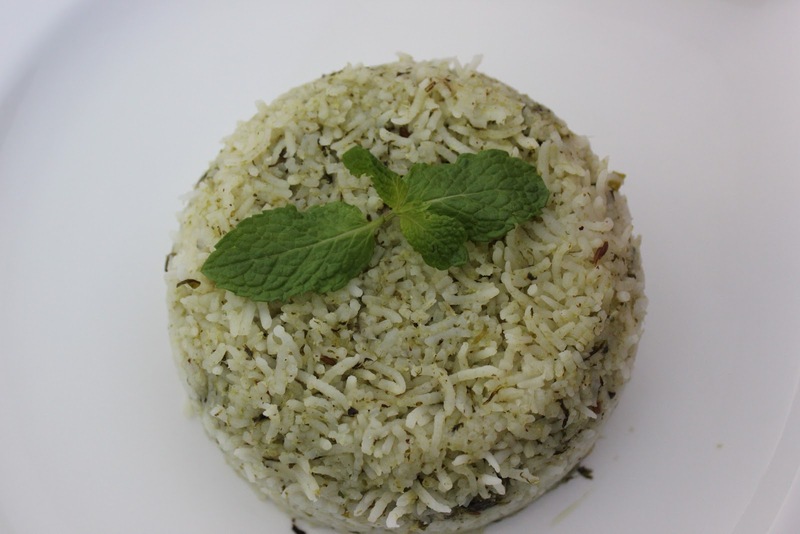 Decorate with coriander leaves. 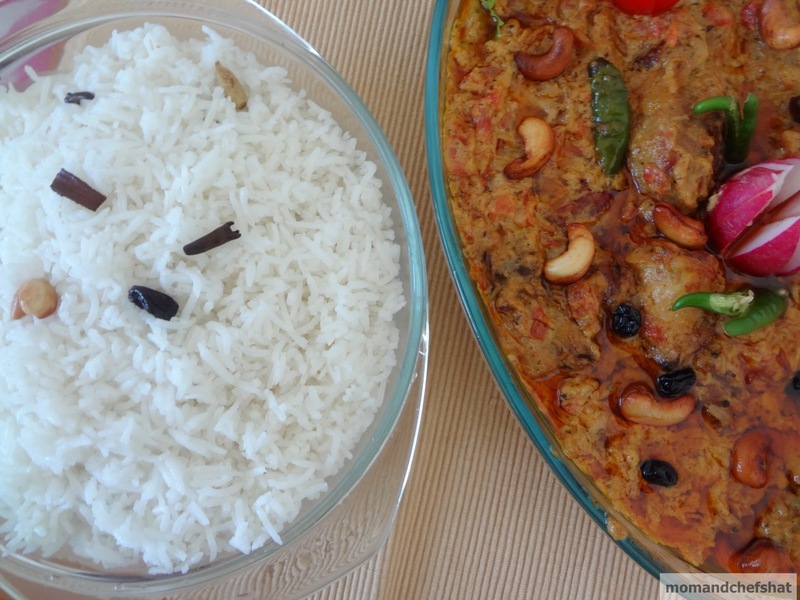 Serve hot with Chicken Nawabi. I have been fortunate to live in Coimbatore, Tamil Nadu for a year, to know the Tamilian community at its best, their wonderful food, and all things curd - top on any probiotics list. 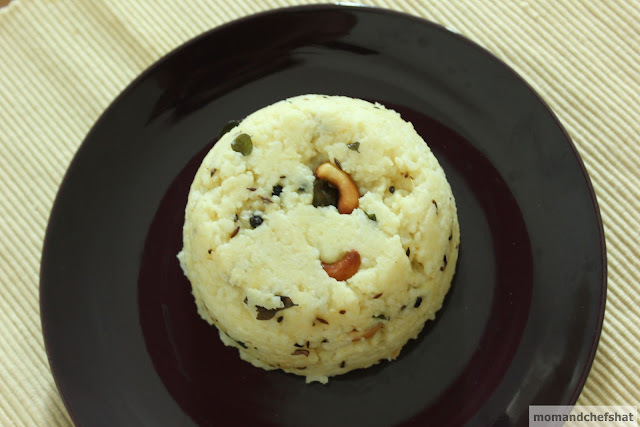 Tamilians love their curds - whether it is with piping hot idlis, dosas or upma. So I instantly associated thayir sadham aka curd rice with Viswanathan Anand, chessmaster and his brains. 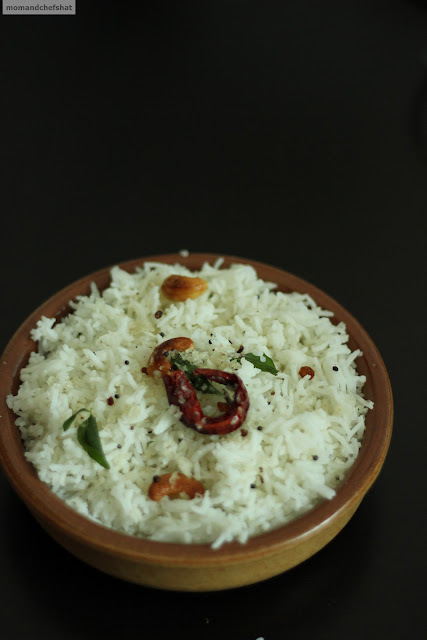 I've feasted on all sorts of imaginable flavours of curd rice from humble plain curd rice to a lavish spread with nuts on numerous occasions and still love the idea of experimenting with flavours. 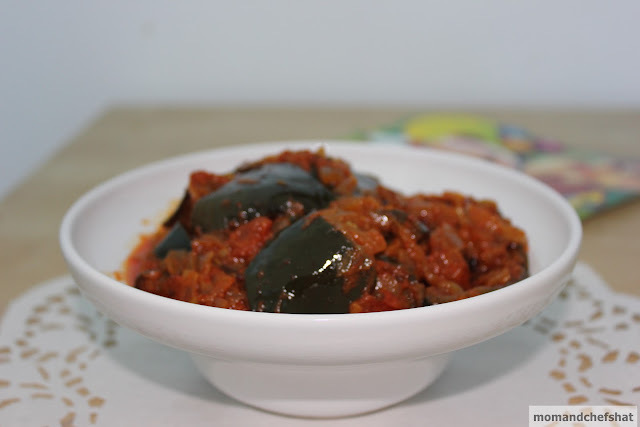 A complete meal by itself and best served with pickle. I have concocted many a curd rice over the years, loved it more and more for its simplicity. These are number one heat killers and you are gonna fall into this mesmerizing world of curd rice. After experimenting with many versions, now I am stuck with my version of jewelled curd rice adorned with ruby red pom niblets and shavings of carrot. So what are you waiting for ....... go make your curd rice, tuck some into your stomach. I am sure you are going to fall in love with it and don't blame me if you can't stop saying I'm cool as a curd. Cook Basmati rice with more water than the package instructions to get a mushy rice. Keep aside. Pour some oil in a small pan. When hot, put in the mustard seeds and urad dal. As soon as the mustard seeds and dal begin to pop, put in the curry leaves, ginger, and green chillies. Stir once quickly. Remove from stove and pour over the cooked rice and add curds. Mix well. Adjust salt accordingly. Now bring on to heat till everything is hot and blended well. Make it as thick or thin as you like it. Sprinkle pomegranates and grated carrot. Blend well. 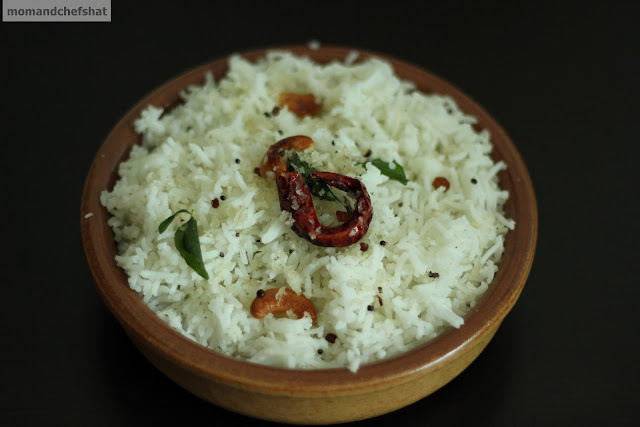 Serve curd rice with mango pickle or lemon pickle. Notes: You can omit milk if you don't like it. 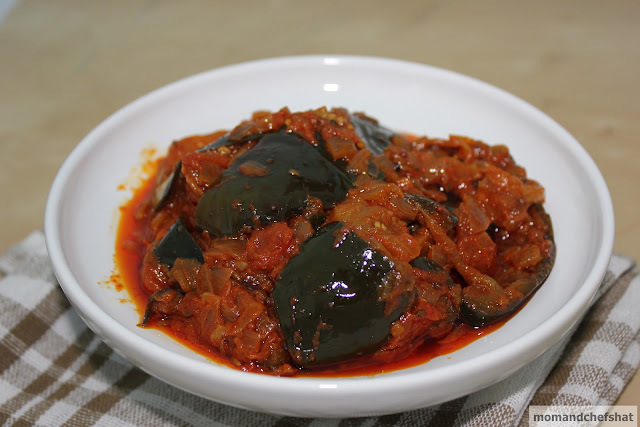 Substitute with same amount of yoghurt, it adds sourness to the dish. Pomegranates give the dish that extra crunch. Add water if you don't like a thick looking curd rice. I like it a little thick so I made it that way. Traditionally it is served a little loose than shown in the above pics.